Showing results by author "Mary Ann Hoberman"
Mary Ann Hoberman has won the National Book Award for her sparkling poetry. 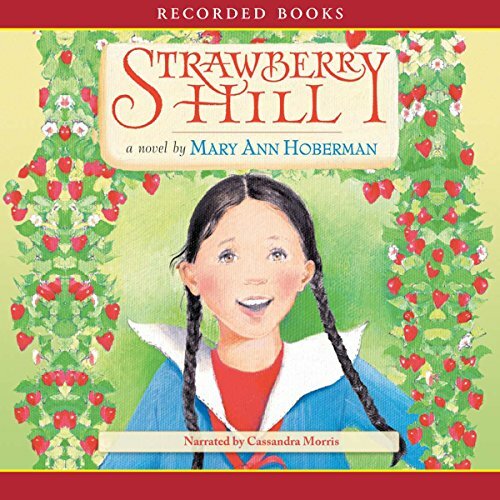 Her debut novel, Strawberry Hill, stars 10-year-old Allie, a young Jewish girl living with her family during the Great Depression. Everyone is excited because dad has found a home to rent and the street sounds like a place filled with fun and adventure - Strawberry Hill. But Allie soon finds many challenges in her new home and works hard to overcome them.